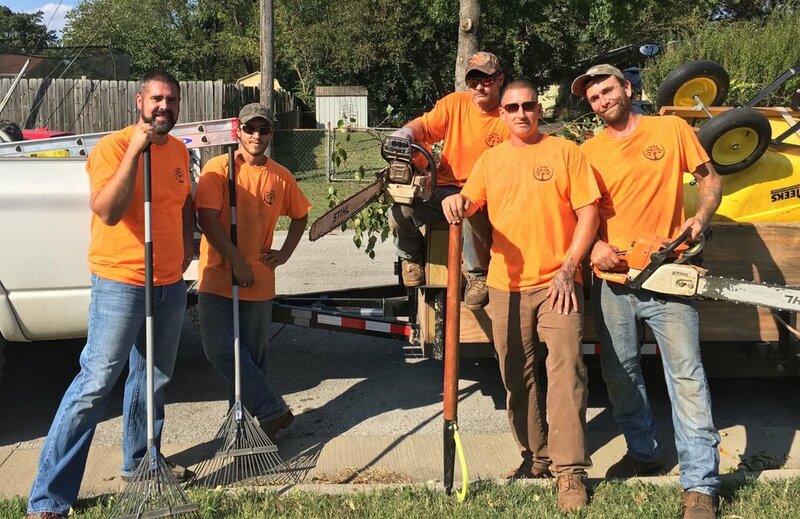 At Trufast Tree Service, we are determined to benefit the Springfield, Missouri area by providing honest and experienced tree services at a competitive price. We want your experience with us to be simple, comfortable, and even enjoyable. It’s very rewarding to see the difference between a tree that is well-cared for and one that is growing wildly out of control. We are passionate about making your trees safe and healthy, and making them look great. "Each tree is known by its fruit." We believe you will be very satisfied with your entire interaction with us, from start to finish.